Will Land Rover Bring out a Convertible Evoque? It seems that the Crossover Convertible is coming soon. With talks from Audi, Nissan and now Land Rover, they must think there is going to be a market for the vehicle. According to Autoblog.nl the British off-road specialists are planning to introduce a drop-top model that will compete with the Nissan Murano Cross Cabriolet and the Audi Q5 Cabrio. 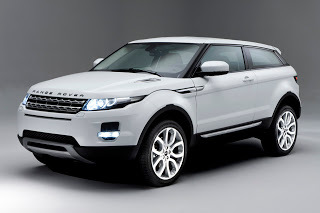 According to sources the vehicle could be available in 2013 and it would be based on the 3 Door Evoque.